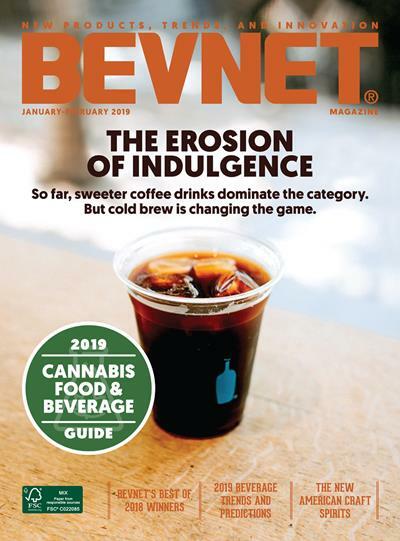 BevNET Live, the premiere event recognizing innovation in the beverage industry, is scheduled to take place in just two weeks, on December 3rd and 4th at the Loews Santa Monica Beach Hotel. 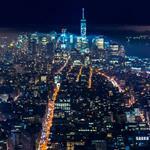 Registration for BevNET Live Winter 2012 has, so far, outpaced every previous sold-out BevNET Live event. 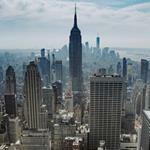 With over 400 registrations to date, seats are expected to sell out very soon. 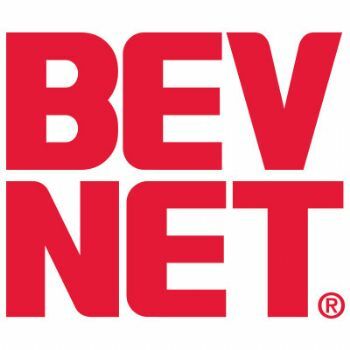 BevNET Live Winter 12, which was designed to provide educational and networking opportunities for beverage entrepreneurs of all stages, features a roster of esteemed speakers from beverage investors, suppliers, distributors, and retailers, as well as emerging beverage brands (view the full program). • Beverage School Bonus Session Sunday December 2nd – By popular demand, we’ve extended our program to include a bonus half-day session geared towards newcomers to the beverage industry. Beverage School will take place at the Loews Santa Monica on Sunday December 2nd from 1-5 pm and will cover such topics as product formulation, distribution, retailing, and growth strategies. 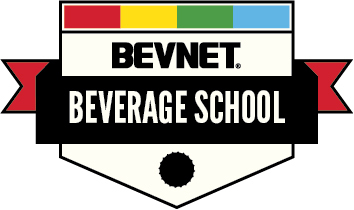 There is no charge for Beverage School, but registration for BevNET Live Winter 2012 is required. More information. • The BevNET Live Sampling Bar – Our famed Sampling Bar gives beverage entrepreneurs the unique opportunity to get their product into the hands of all BevNET Live attendees. The unmanned sampling coolers will be re-stocked by BevNET staff members throughout the 2-day event and are designed to showcase new, innovative, and successful beverage brands. Details will be sent to to interested attendees upon registration. • Other unique ways to promote your brand/company at BevNET Live – Attending BevNET Live is a great way to expand your reach and make new contacts in the industry. However, if you really want to stand out in the crowd, we offer several affordable sponsorship opportunities such as BevNET Live Expo tabletop sponsorships, in-room bag sponsorships, and more. Contact our sales team at sales@bevnet.com or 617-231-8888.